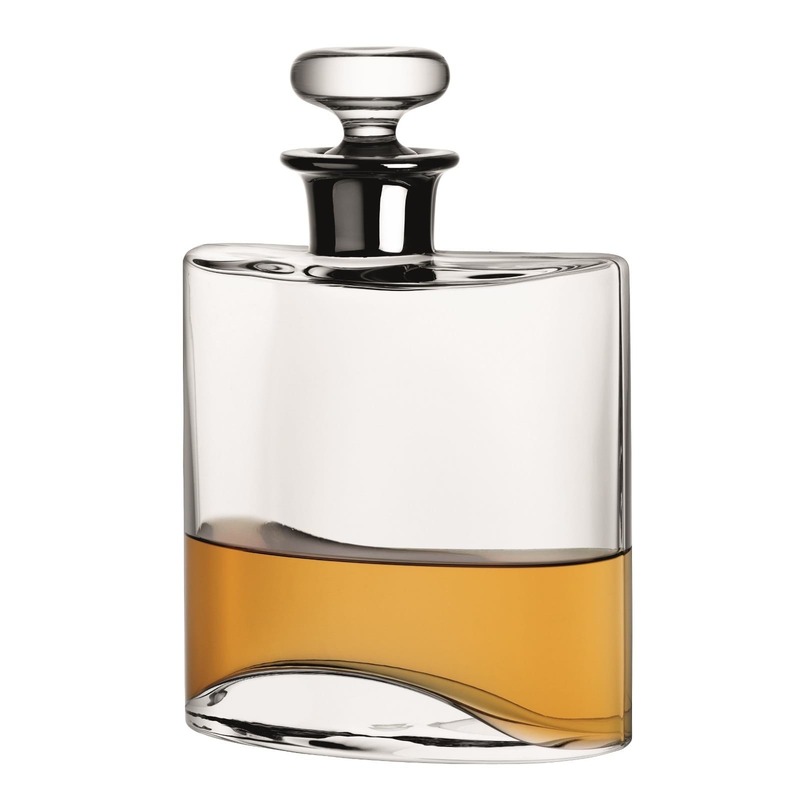 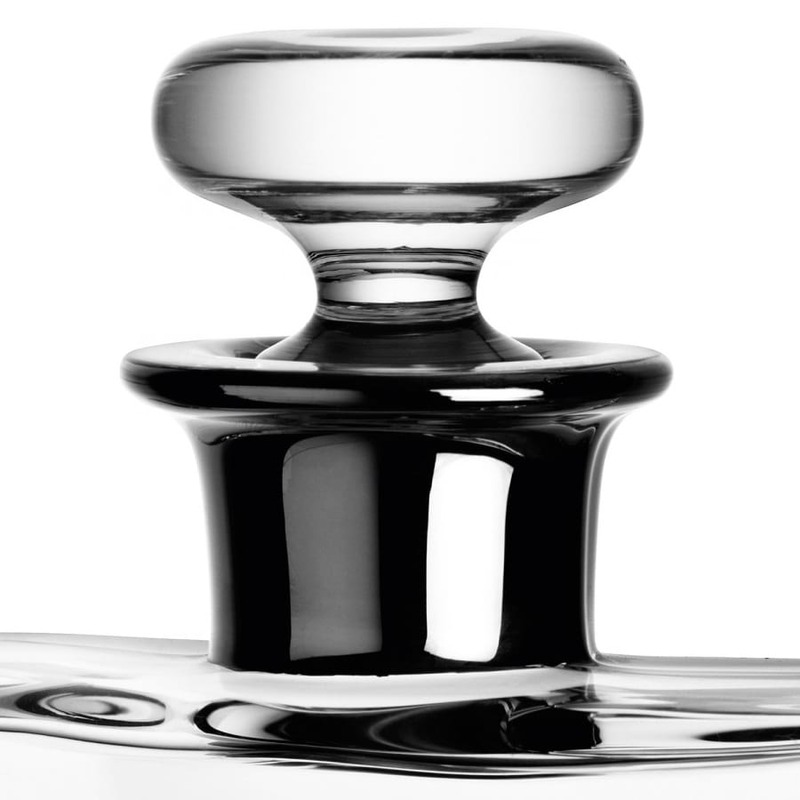 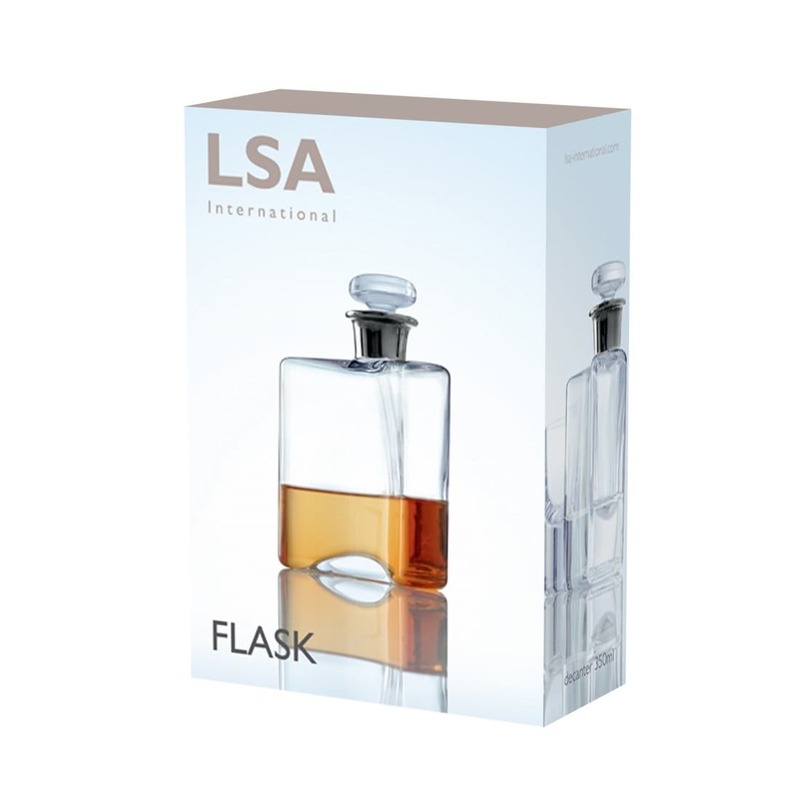 Based on the iconic hip-flask design, this handmade decanter by LSA is mouthblown by skilled artisans and has a capacity of 800ml. 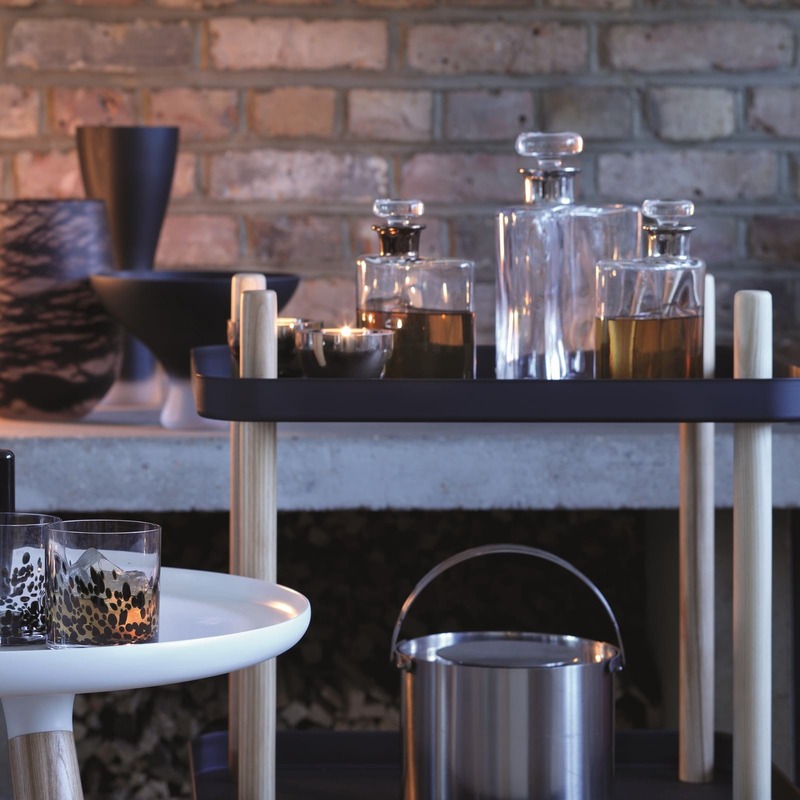 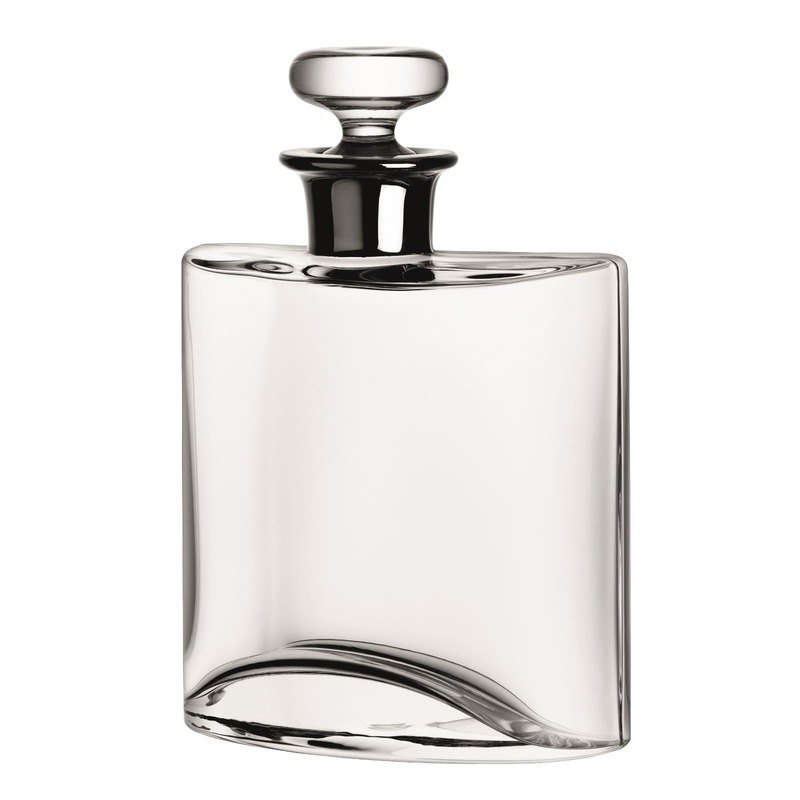 Featuring a hand painted platinum ring around the neck and presented in a stylish giftbox the LSA flask decanter it is an ideal present for a loved one. 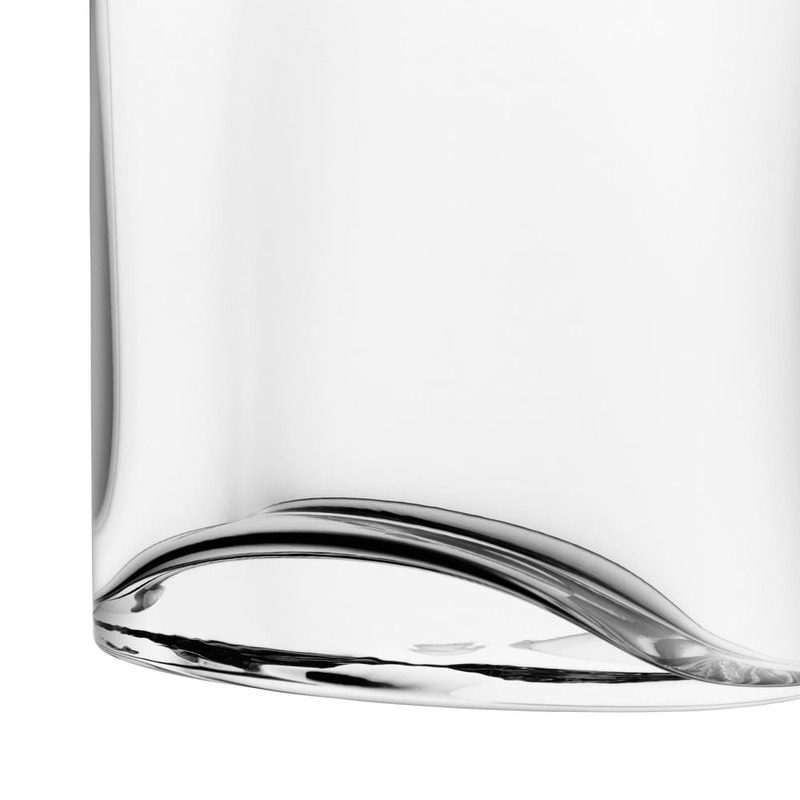 Dimensions: Height: 23cm, Width: 15cm.